The race to release a smartphone with a foldable display continues to heat up as Huawei gears up to reveal their own attempt ahead of other major players, Samsung and Xiaomi. In the company’s official Twitter account, Huawei teased what seems to be a single fold device much like Samsung’s Galaxy F prototype. Based on the graphic, it’s an outward folding with a display on one side of the device. 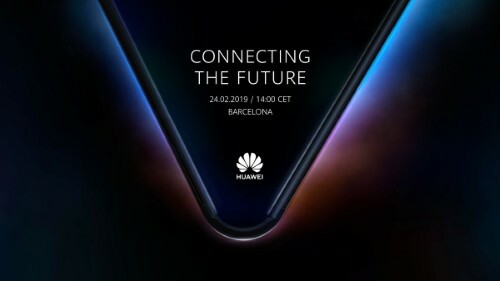 However, it’s not clear if the unnamed device will sport another display on the other side like the Galaxy F.
The reveal is set to take place on February 24, a day earlier than the MWC’s exhibition day. While Samsung is expected to reveal Galaxy F at the MWC, they haven’t set an official release date. That said, Huawei has a good chance to clinch this one ahead of its competitors.